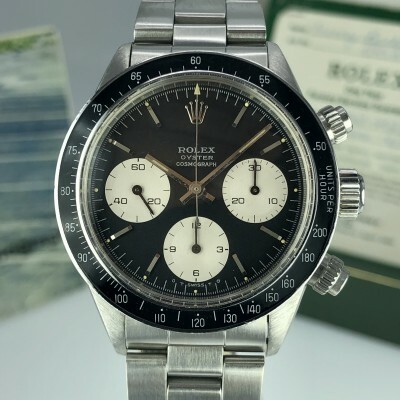 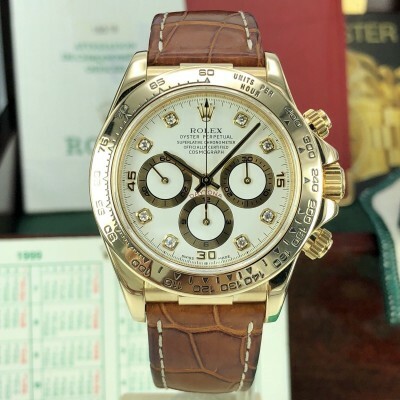 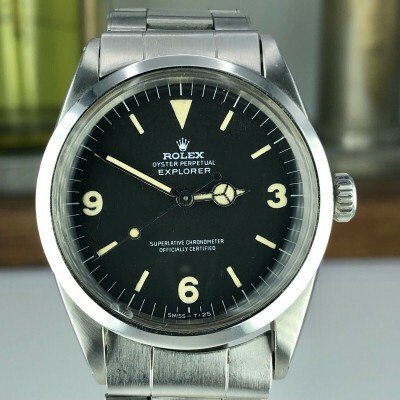 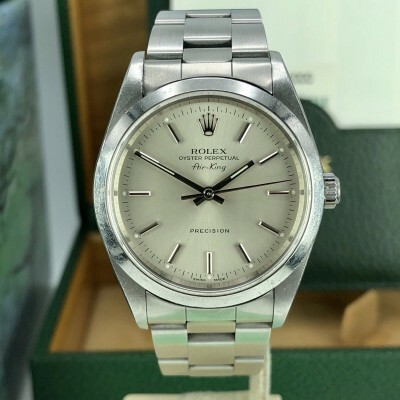 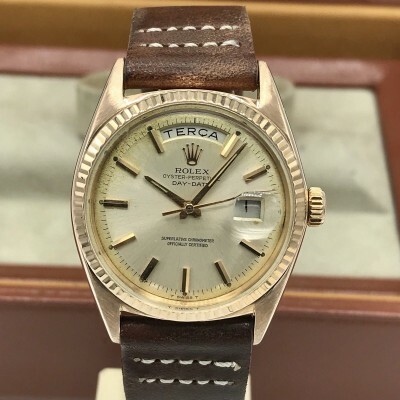 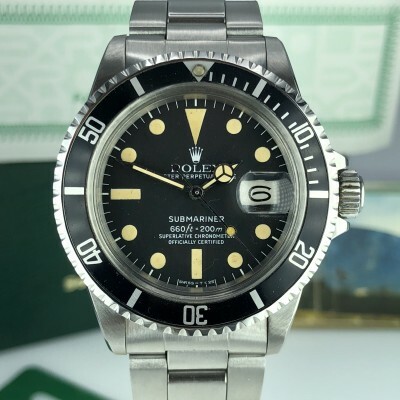 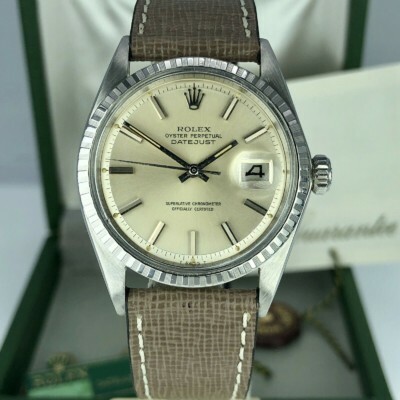 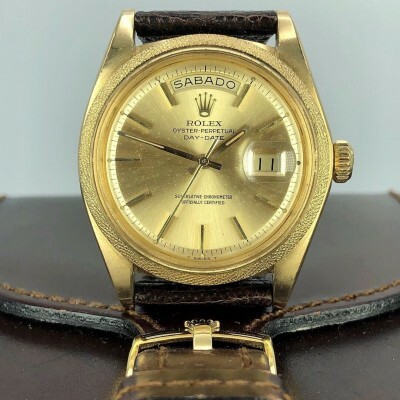 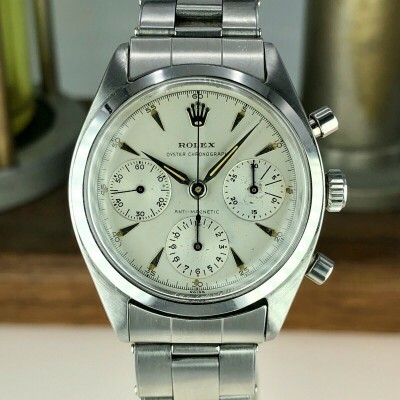 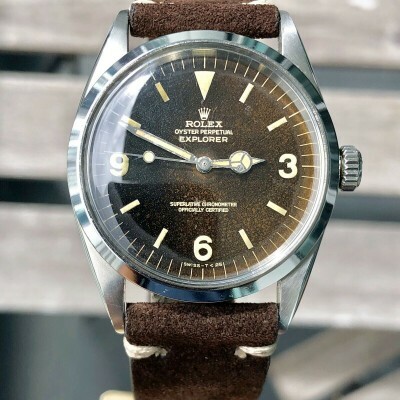 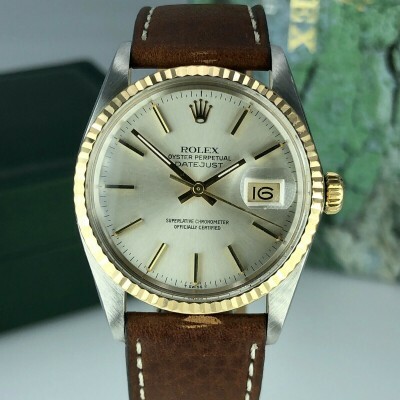 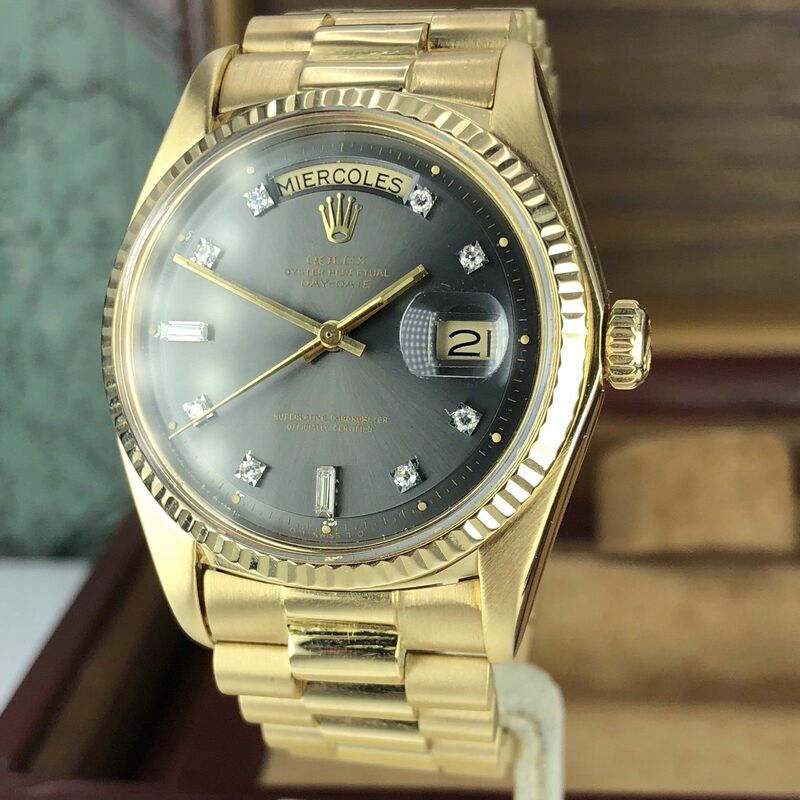 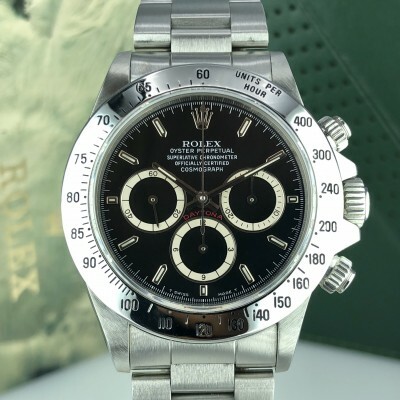 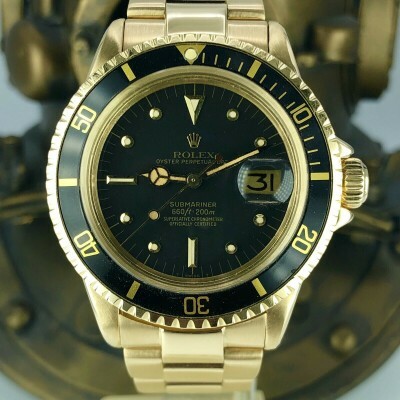 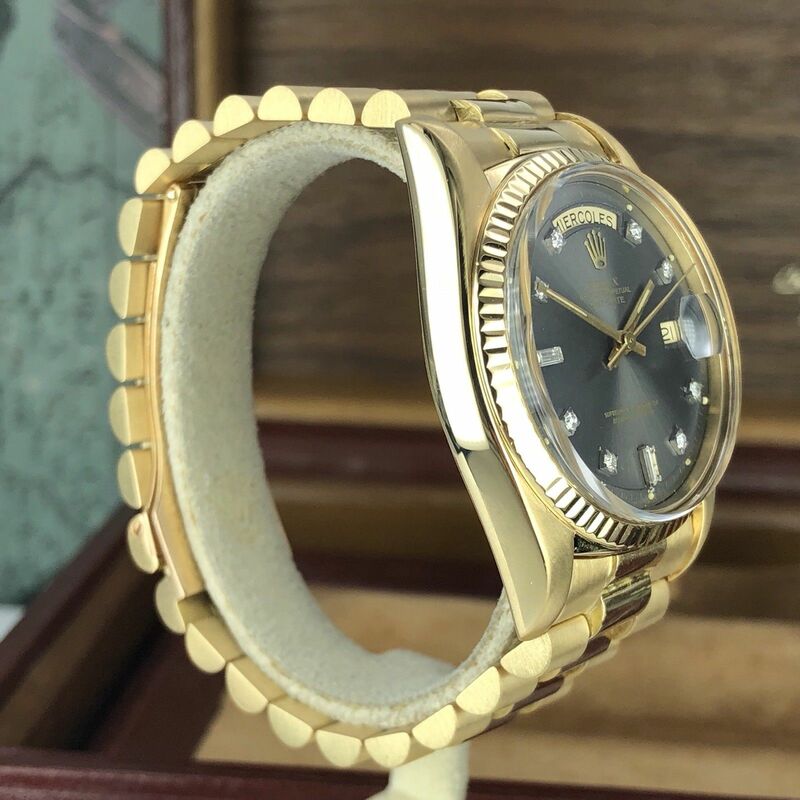 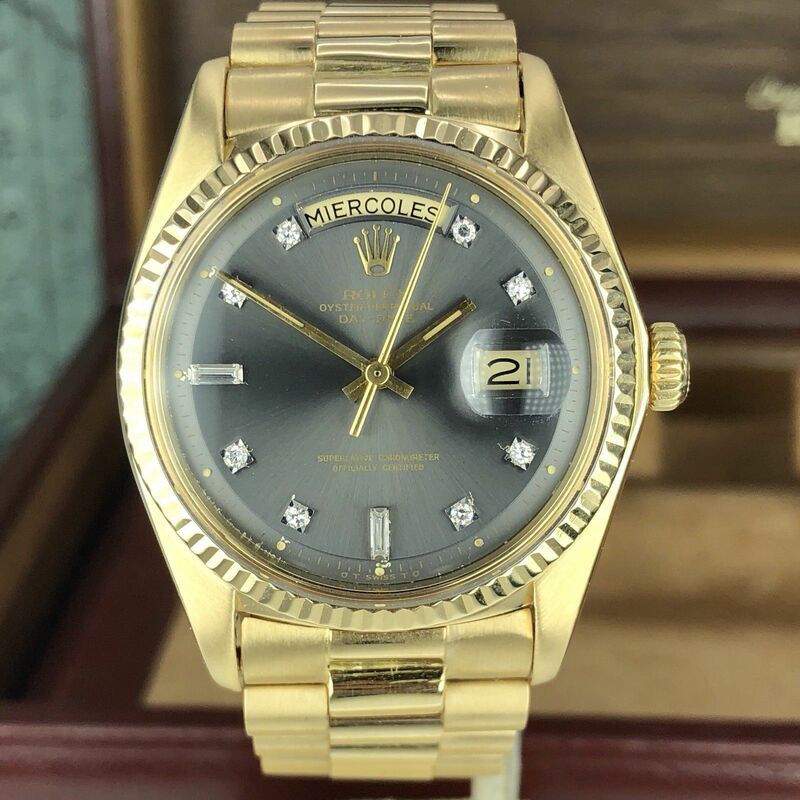 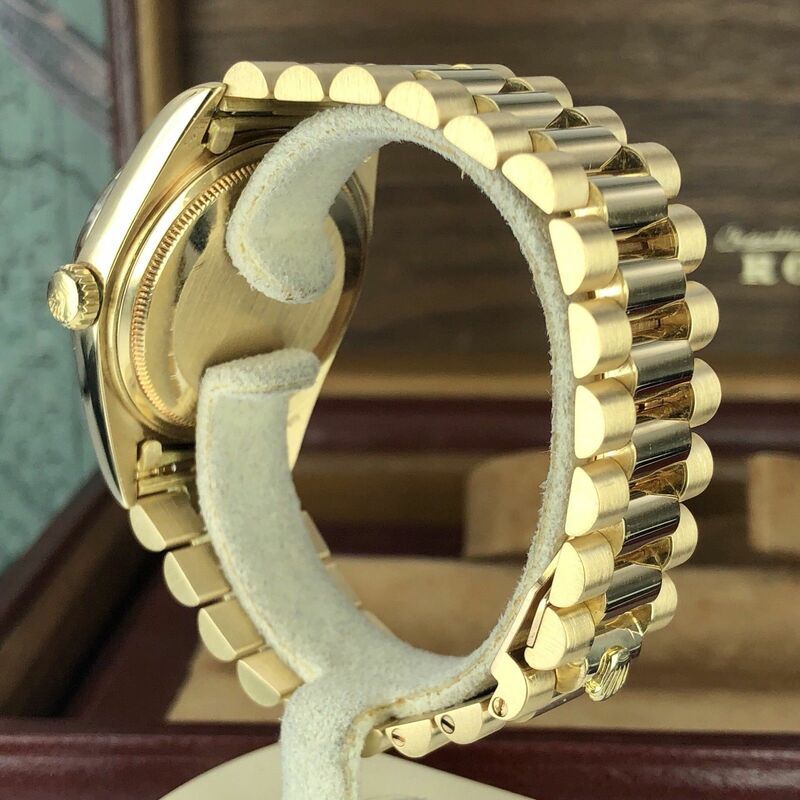 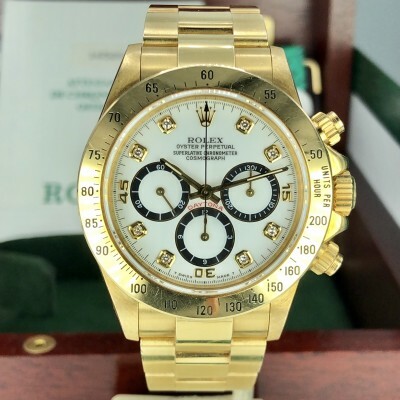 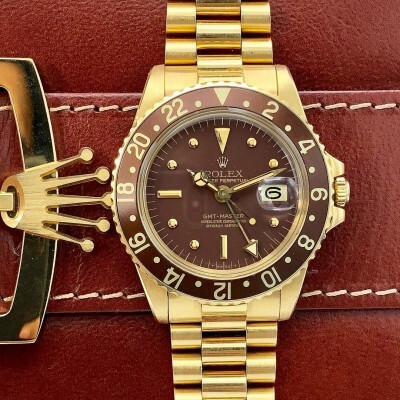 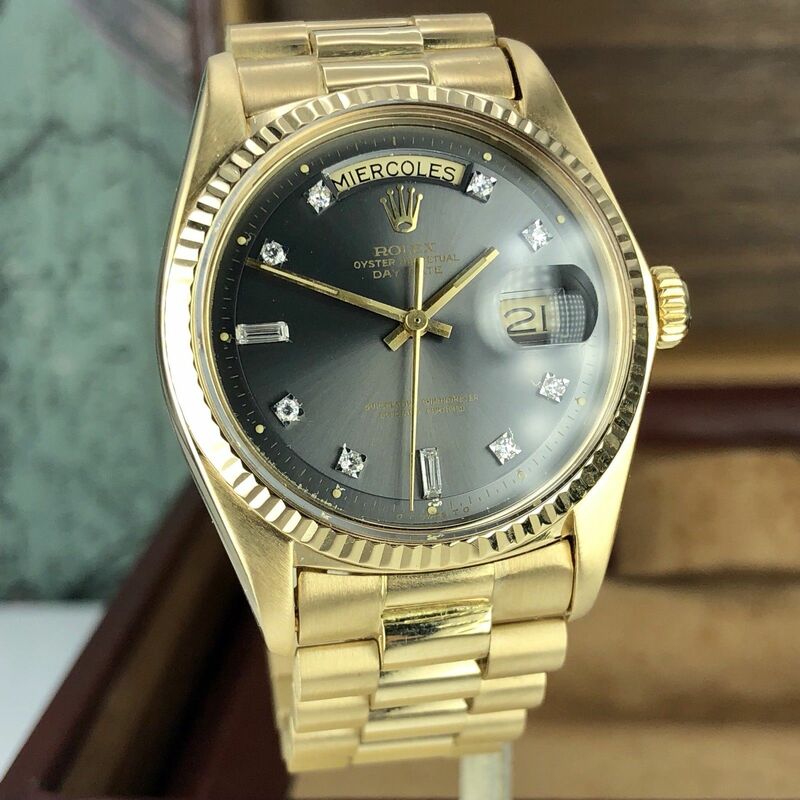 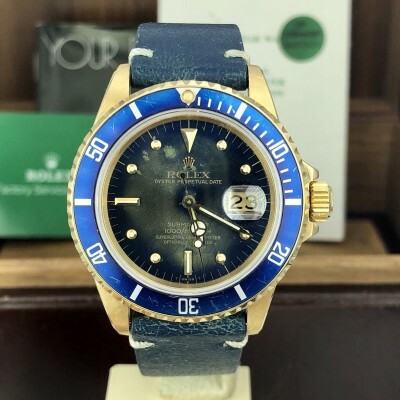 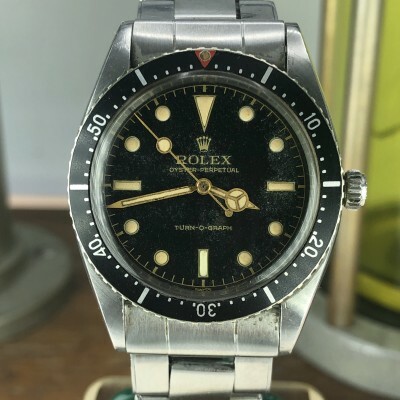 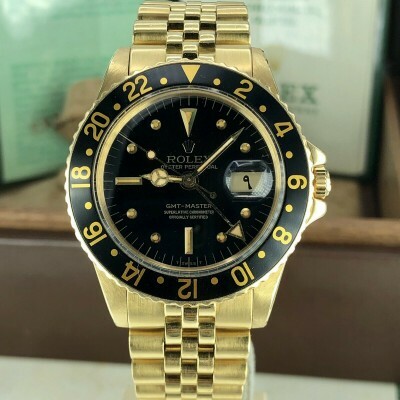 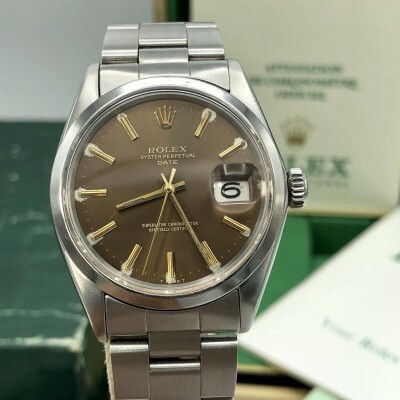 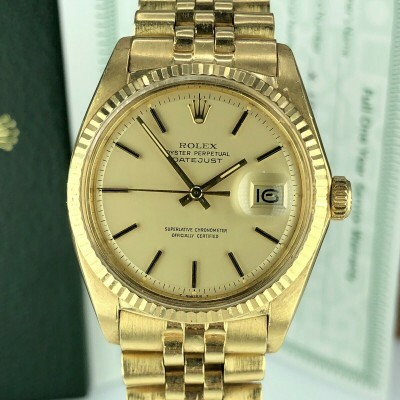 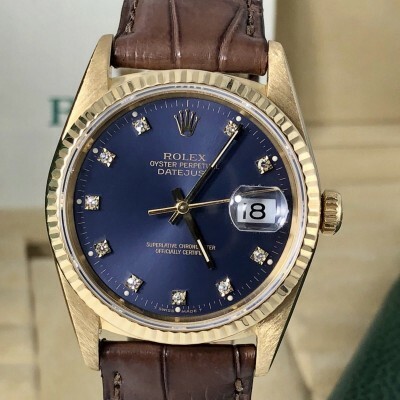 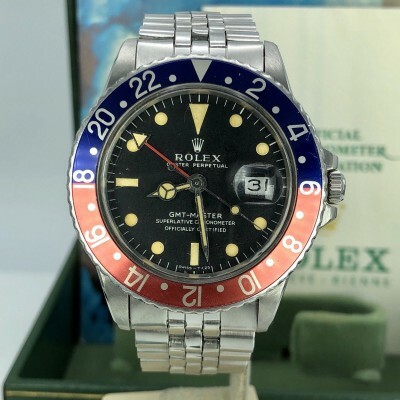 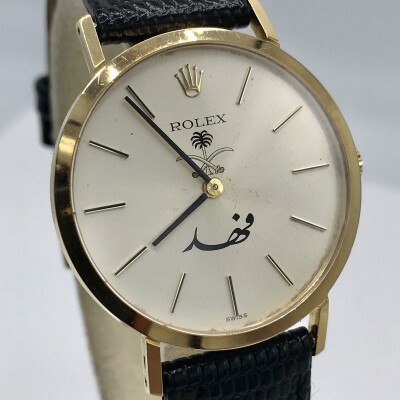 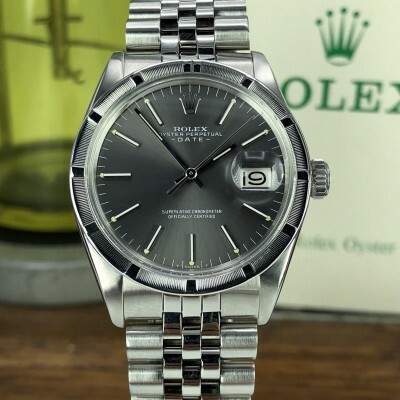 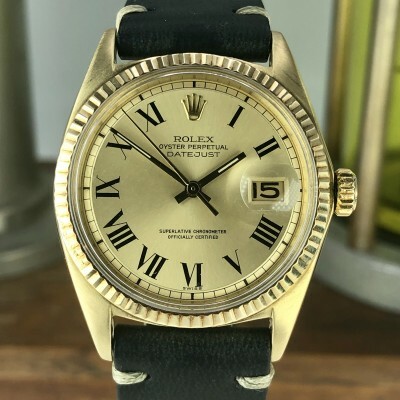 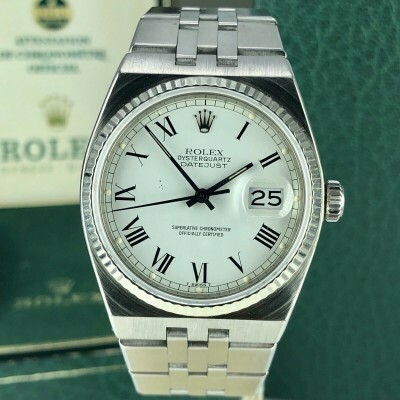 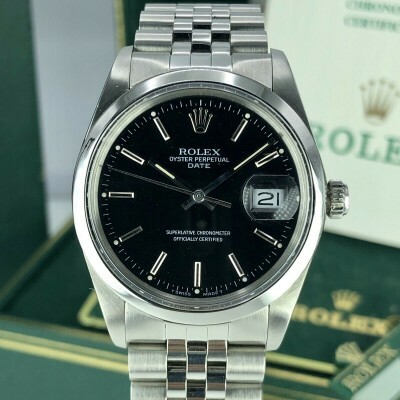 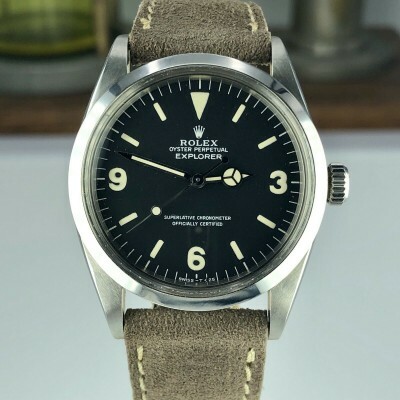 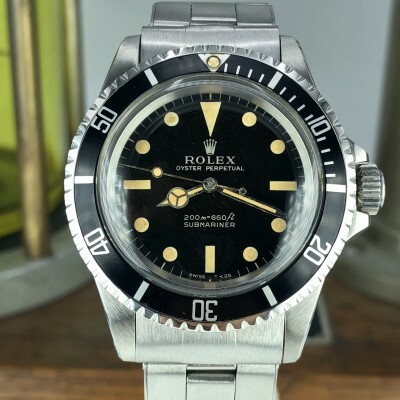 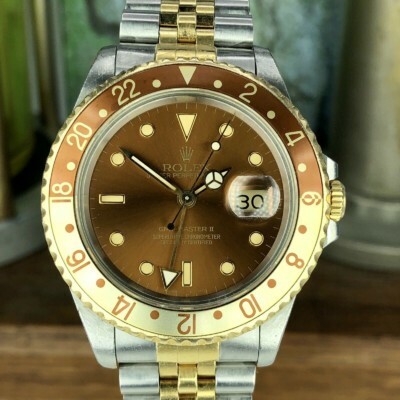 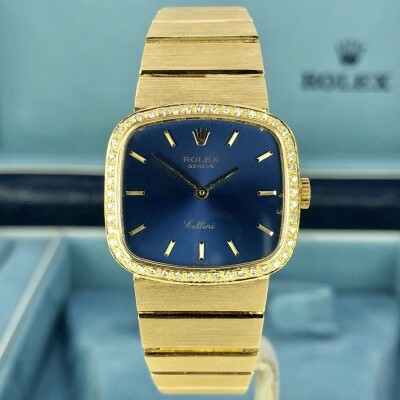 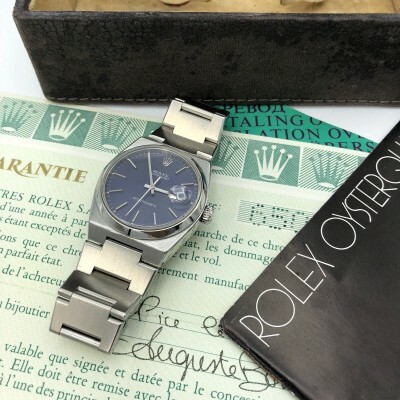 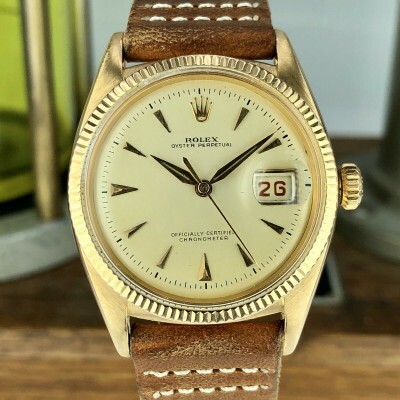 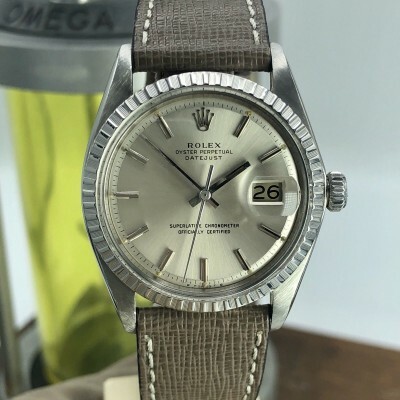 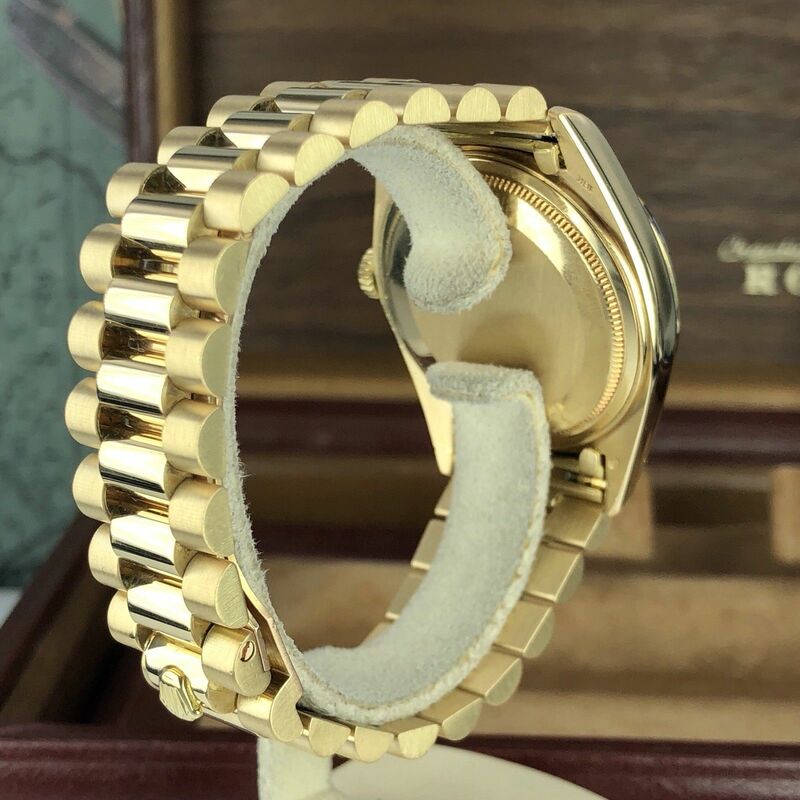 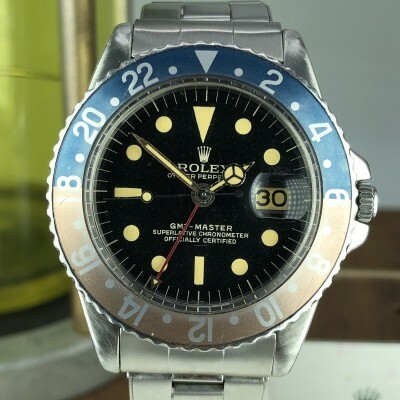 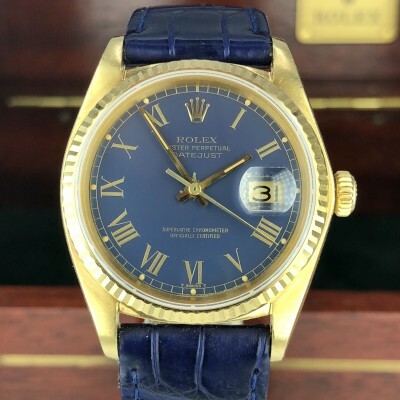 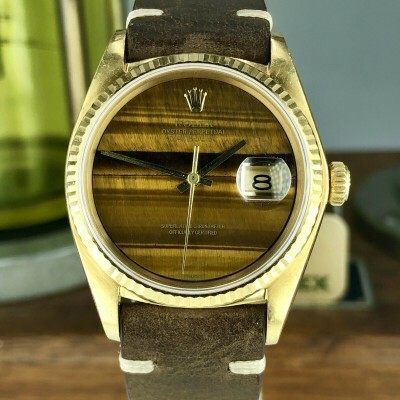 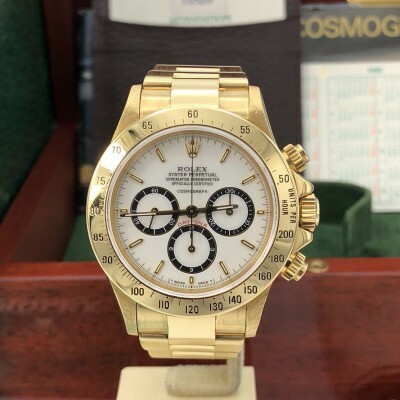 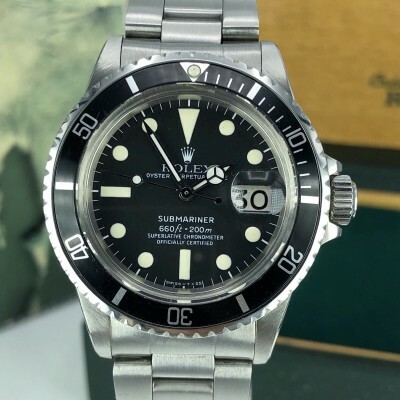 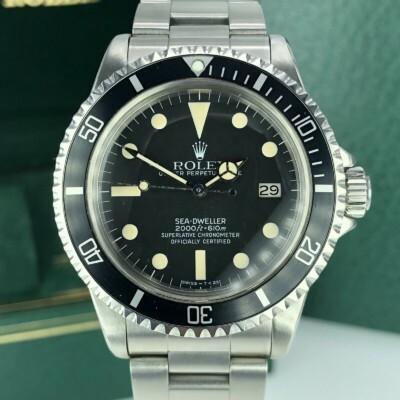 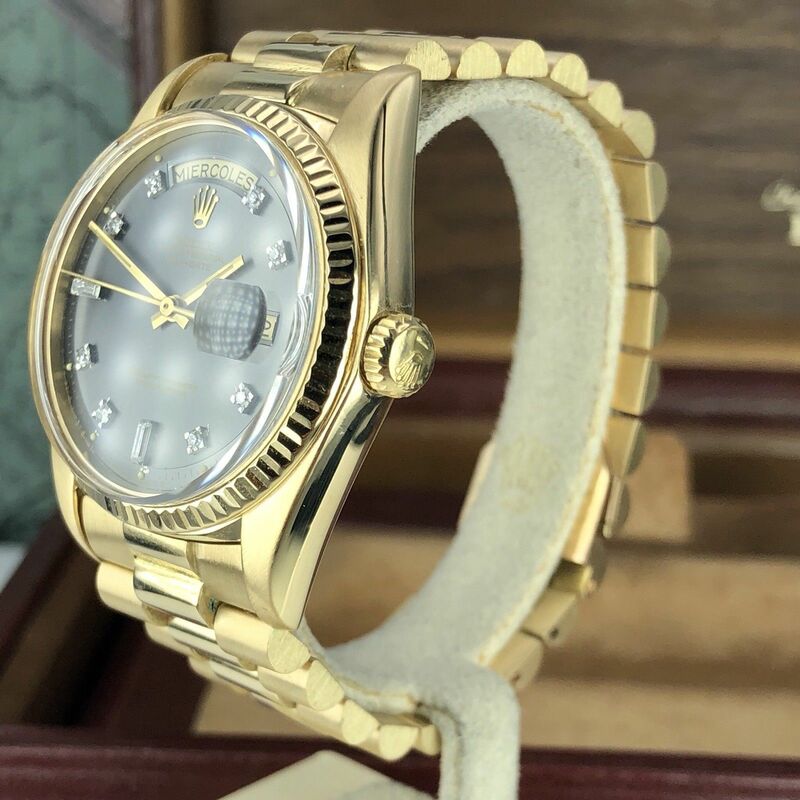 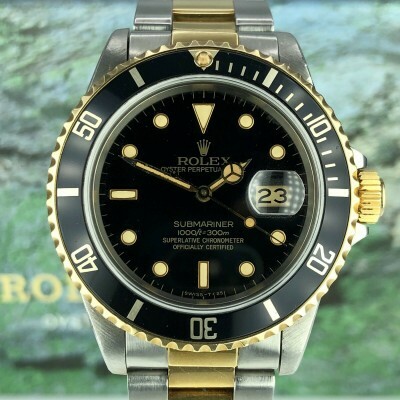 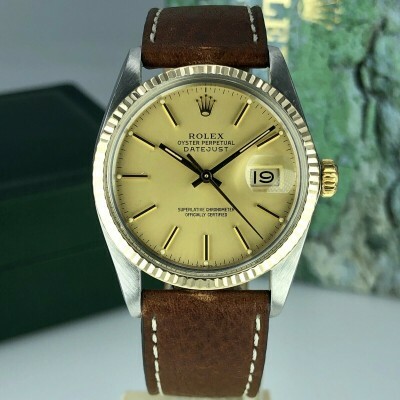 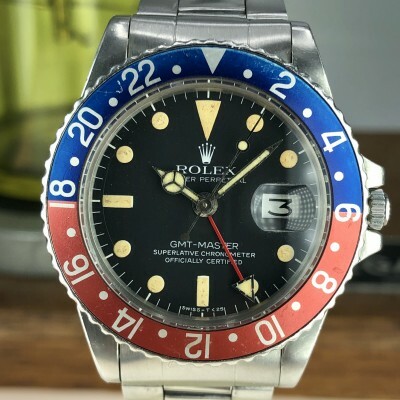 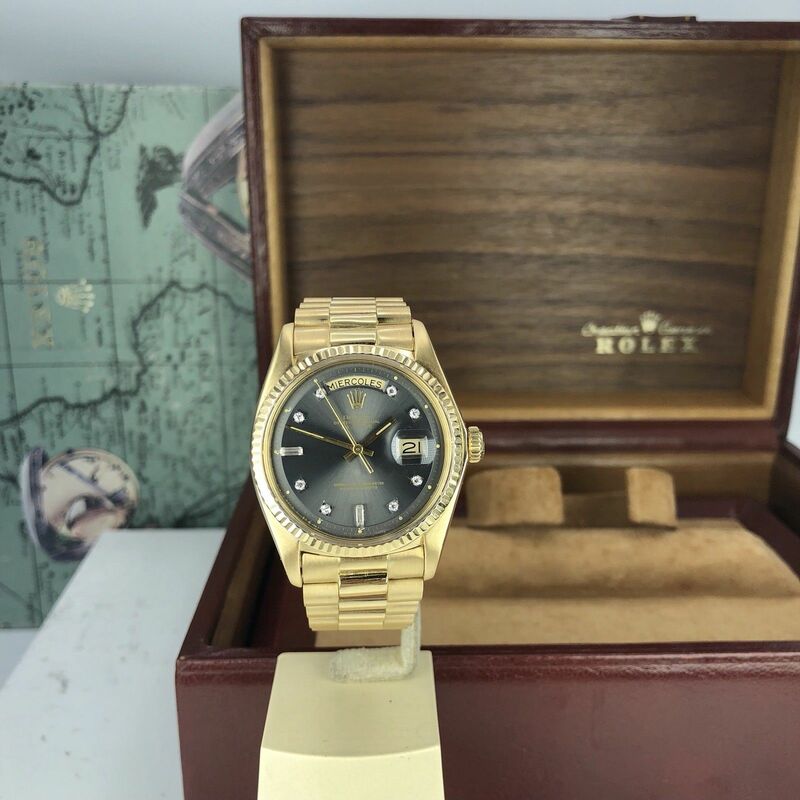 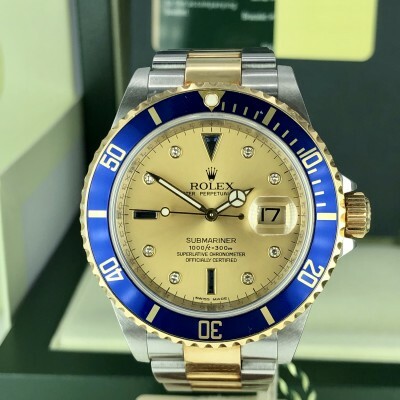 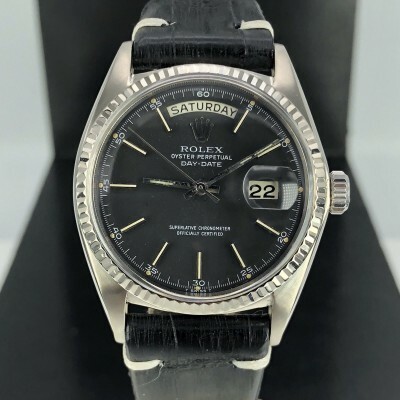 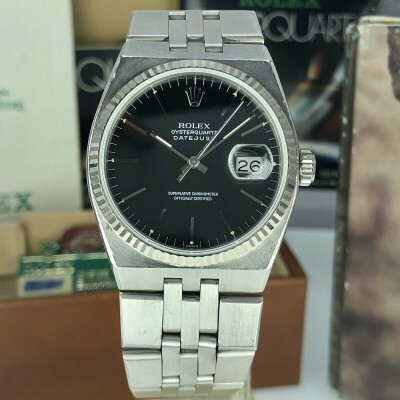 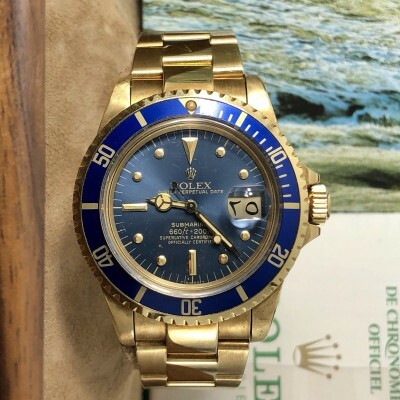 Vintage Rolex Day Date 1803 Solid 18k Yellow Gold Rare Gray Diamond Dial from 1976 (5xxxxxx-serial). 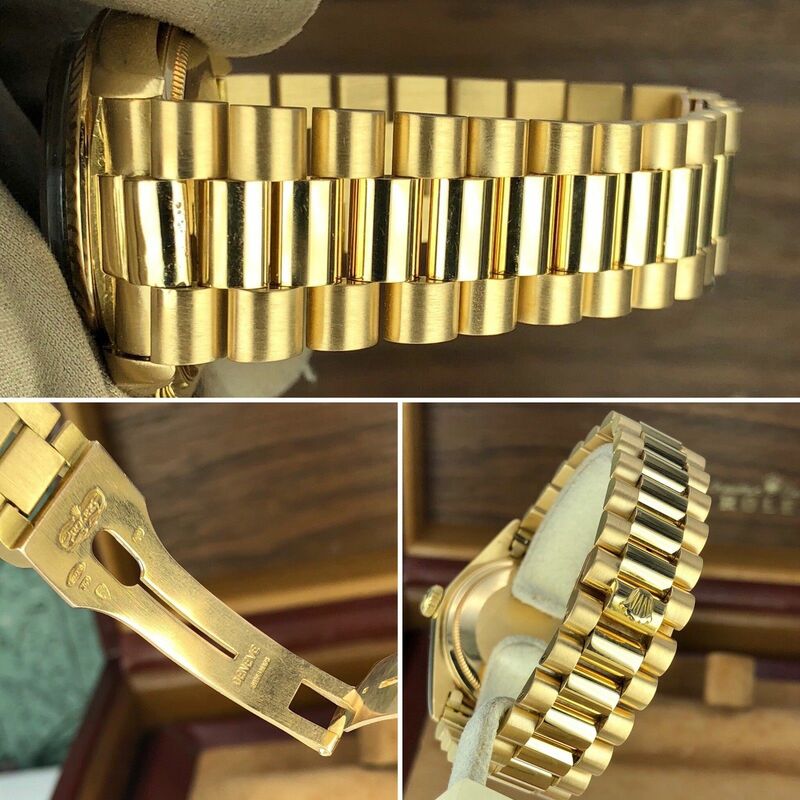 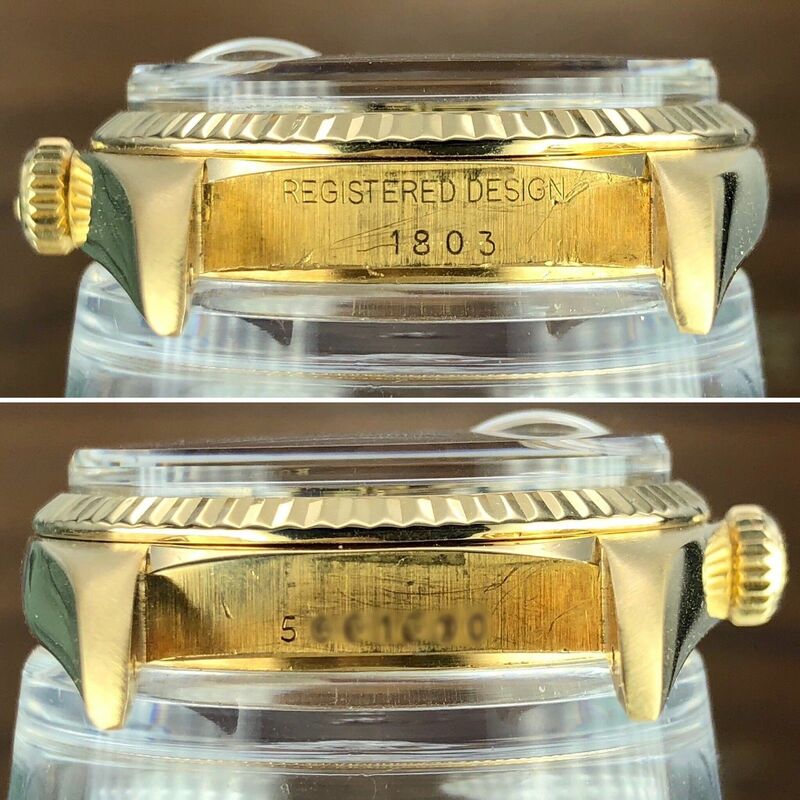 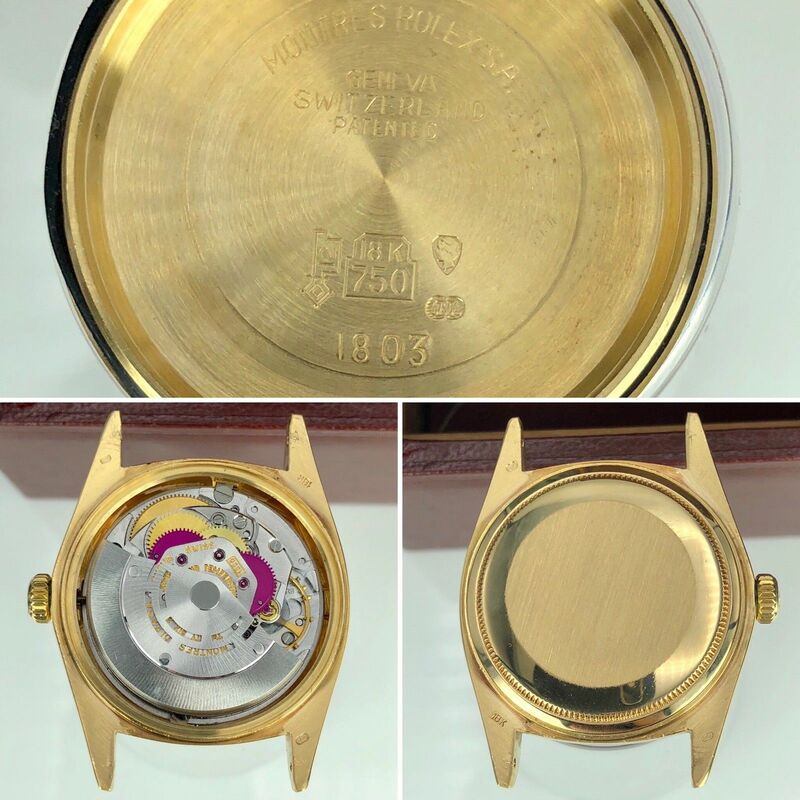 Case and band: very nice condition recently polished. 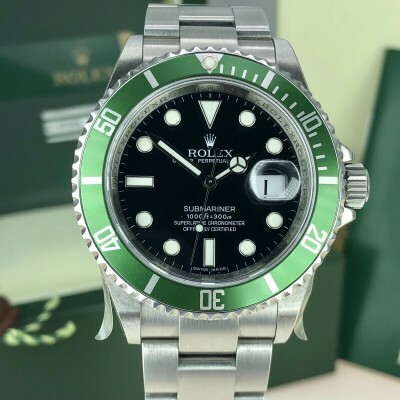 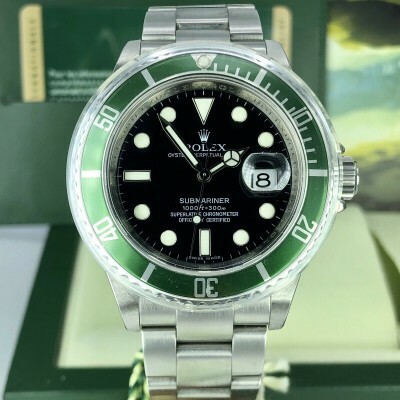 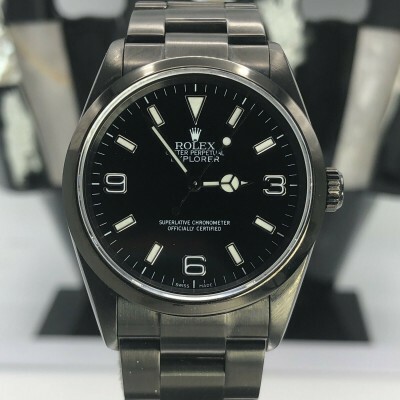 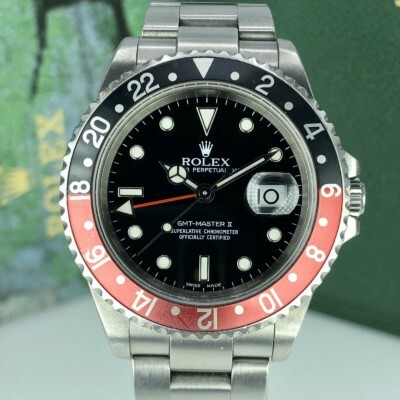 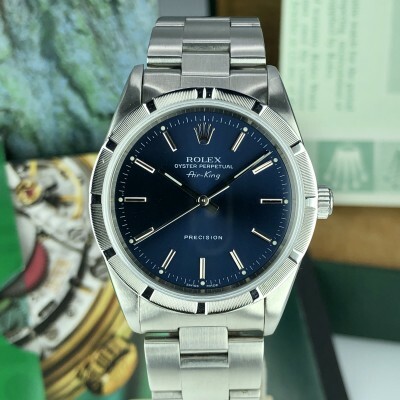 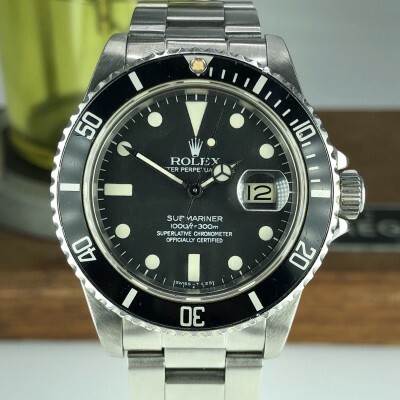 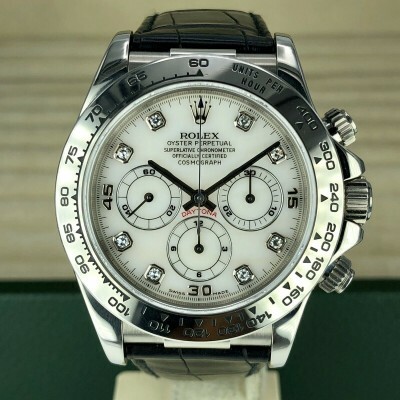 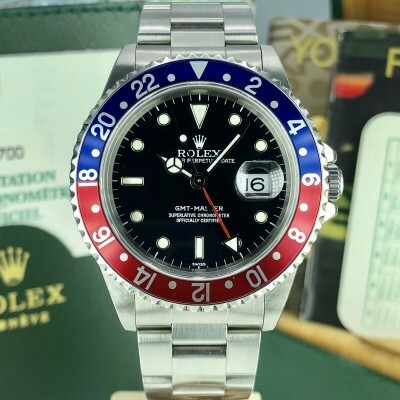 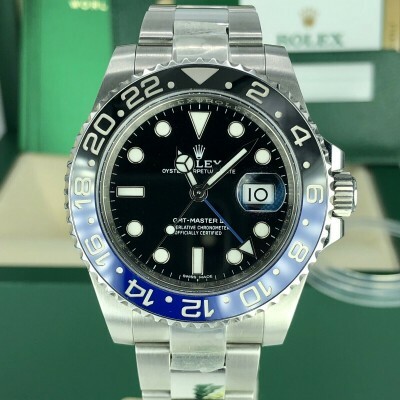 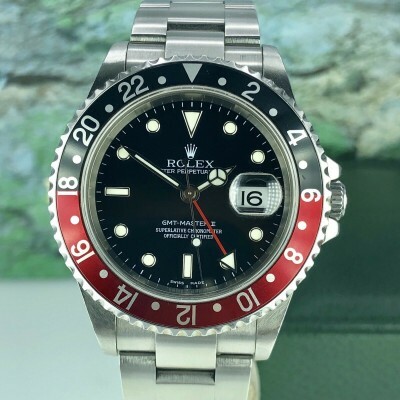 rolex factory band. 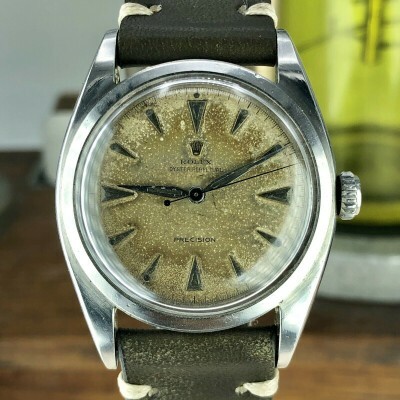 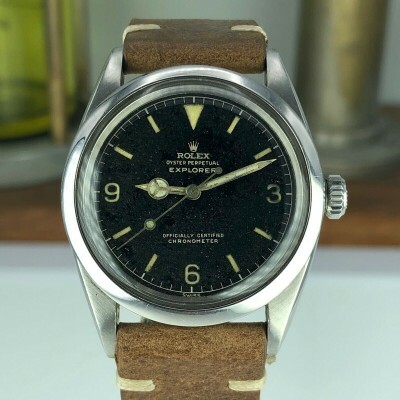 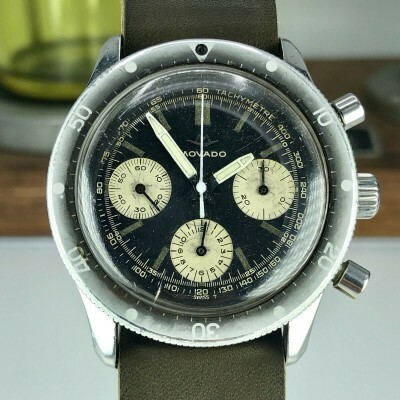 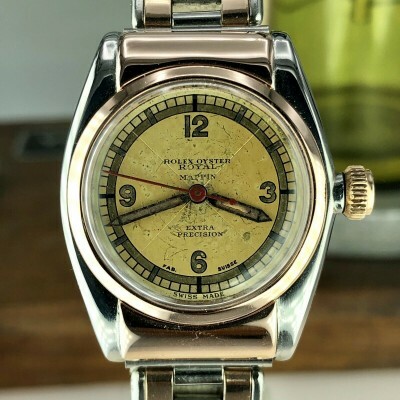 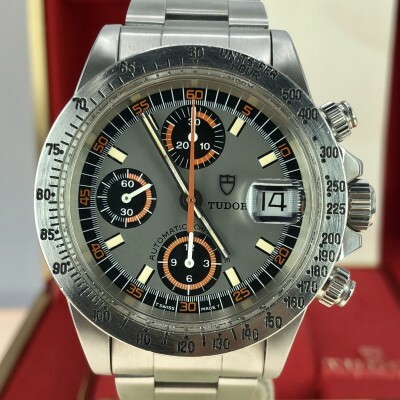 Dial and hands: Super Rare gray factory Diamond dial, factory hands.